» Help! Weekly In-Person Couples Therapy is Not Working! Weekly in-person couples therapy may be fading in popularity. Let’s face it. Couples have more stuff to do than they have time to it. Recent research is showing that increasingly, couples are experiencing significant stress attempting to find time to do anything additional that matters to them. Increasingly at Couples Therapy Inc., we are finding a hockey stick upsurge in interest in both online couples therapy and especially Couples Therapy Intensives. 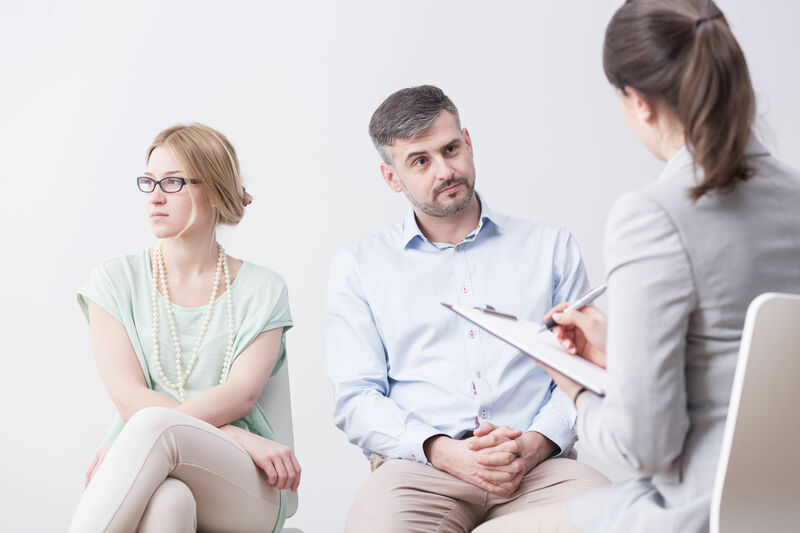 Couples are finding it increasingly more difficult to carve out the time to visit a couples therapist for weekly in-person sessions. And when they do, some are frustrated and deeply disappointed with the results. The problem is that many couples who call us complain that they feel that their treatment in weekly couples therapy is proceeding at an agonizingly slow pace. So if you know that your marriage is in trouble, and you can’t attend weekly couples therapy sessions what are your options? Books by John and Julie Gottman and Susan Johnson’s classic books Hold Me Tight, Creating Connection and Love Sense offer solid, useful information. If you read one of these books together, you can get into a “meta” conversation with your partner. You’ll talk about the kind of relational improvements you ardently desire. While reading a book isn’t anywhere approaching a substitute for weekly in-person couples therapy, or science-based assessment and intensive couples therapy, it will help you to have an intimate conversation about the kind of marriage you both want to have. The science is in on date night. Regular date nights are one of the most powerful DIY techniques to help improve your marriage. Date night fosters an abiding sense of “we-ness” The deliberate planning and pursuit of date night allow you to choose to be with one another. If you’re wrestling with the idea of whether or not you can find the time to go to weekly couples therapy, take a minute and reflect. What is going right in your marriage? When couples are hitting a rough patch, it’s far too easy to focus on what’s wrong. When you talk about getting help, try to notice the good things in your marriage that you’re both just taking for granted. When things get rough, the negativity expands in your mind. We call this tendency Negative Sentiment Override. You don’t need a couples therapist to tuck away the technology. Go eyeball to eyeball and have a Generative Conversation. Sweat the small stuff. The quality of your daily interactions really matters. If your relationship is important to you, set some time aside to talk to your partner free of distractions. Turn off the cell phones. Tuck away the laptops. Talk about what is on your mind and in your heart. I saved the best for last. Get away for a planned Couples Therapy Intensive Retreat. You’ll find yourselves focusing on what needs to change far away from the distractions of ordinary life. And you’ll get the equivalent of 6 months of couples therapy in just one weekend! You’ll come back home feeling refreshed and renewed. You will have a clear vision of what you want to change. And in most cases, a solid action plan that you both co-created. Research tells us that couples who have an intensive improve more quickly than couples that only attend weekly couples therapy. 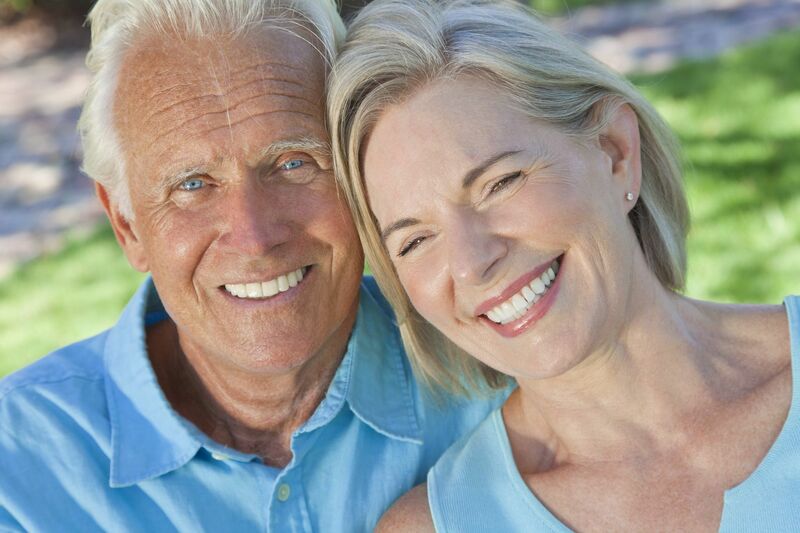 For many busy professionals, Couples Therapy Intensives are their first go-to first option. Previous Post Building Couples Therapy Momentum After Your Intensive Next Post When Does Couples Therapy Fail?